Taking care of our clients starts with taking care of our employees. Total Rewards does not just mean a competitive salary and health insurance, it encompasses everything — culture, performance bonuses, wellness, paid time off, tuition reimbursement, two retirement plans (where up to 25% of your salary can be contributed to your retirement each year) and more. All of these things help drive the outstanding performance we have accomplished. Every partner at McCarthy plays an important part in helping us be successful. 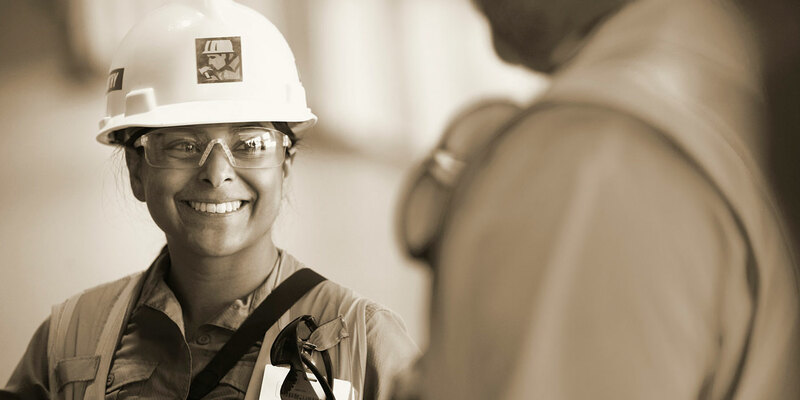 If you join McCarthy, you’ll be part of something we all share — you’ll be an employee owner. You’ll have the responsibilities of an owner, but you will also get to enjoy the rewards that ownership can bring. Our comprehensive approach to Total Rewards isn’t just about success today but stability and growth for you well into the future. In fact, we contribute more than 3 to 4 times the industry average to our employee-owners retirement programs. Few companies in America come close to this. One important way we do this is through our Employee Stock Ownership Plan.